Ajay Piramal-led Piramal Enterprises and Ivanhoé Cambridge, a real estate subsidiary of Canadian investor CDPQ (Caisse de Dépôt et Placement du Québec), have invested Rs 500 crore in a residential project, Palava City, being developed by Lodha Developers on the outskirts of Mumbai. The fundraising comes after Lodha deferred its plans to raise Rs 5,000 crore last year due to volatility in the stock markets. Lodha had a debt of Rs 23,100 crore as of March last year. The firm is also selling its London properties to shore up liquidity. Property developers have been facing tight liquidity after the recent defaults by IL&FS as this resulted in non-banking financial companies slowing down disbursals to real estate firms. The investment in Lodha’s Palava City project is the first deal through Piramal Ivanhoé Residential Equity Fund. Piramal is an existing investor in Lodha. Piramal had announced the joint equity fund with Ivanhoé Cambridge to provide long-term equity capital to residential developers across five metro cities — Mumbai, Bengaluru, Delhi-NCR, Pune and Chennai. Ivanhoé Cambridge had initially allocated $250 million towards this fund. The Palava City is being developed in 4,500 acres. 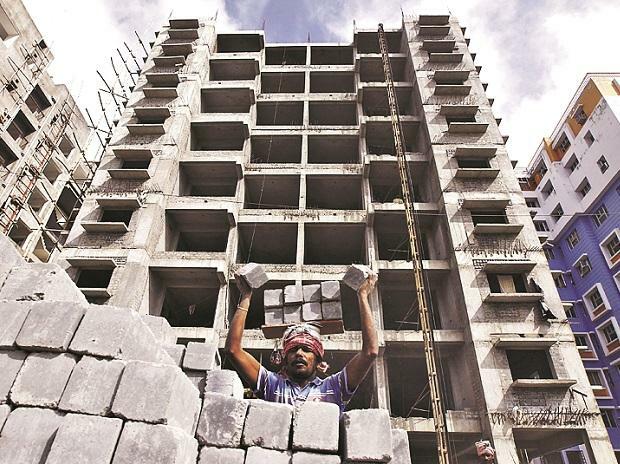 Phase I is delivered and phase II is being developed with a saleable area of Rs 57 million sq ft. “We believe the timing is opportune for the provision of equity capital over a longer time horizon and facilitate participation in larger projects,” said Khushru Jijina, managing director, Piramal Capital & Housing Finance. Lodha Group claims to be the country's largest real estate developer by sales. The company has clocked net new sales of over Rs 8,000 crore in 2017-18, with collections of over Rs 9,000 crore.